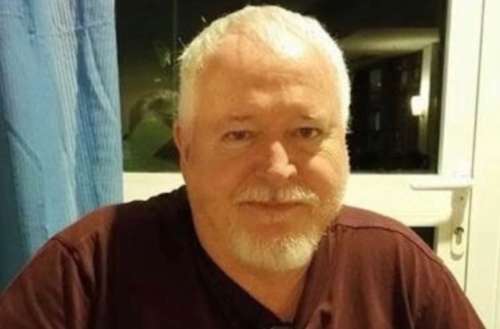 Earlier this month, we told you that Bruce McArthur, a Toronto-area landscaper, had been arrested and charged for two murders of gay men. Though the police initially believed he may have been a gay serial killer, it’s looking more and more likely. McArthur has now been linked to three more victims. During a Toronto Police press conference this morning, it was revealed that the dismembered remains of at least three more people have been recovered from giant planters owned by one of McArthur’s clients. Police are also asking for anyone who hired McArthur as a landscaper to come forward. Police believe he may have disposed of more remains in other yards. 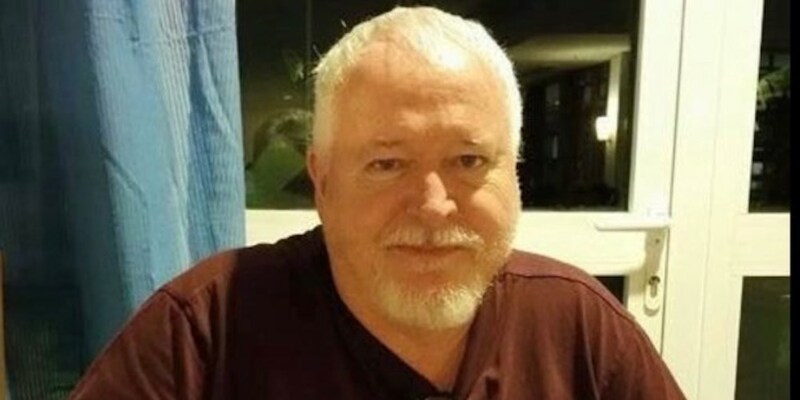 On Jan. 18, 2018, McArthur was first charged with the murders of Andrew Kinsman and Selim Esen. We previously mentioned Kinsman as one of the five gay men who went missing from Toronto’s Gay Village since 2010. 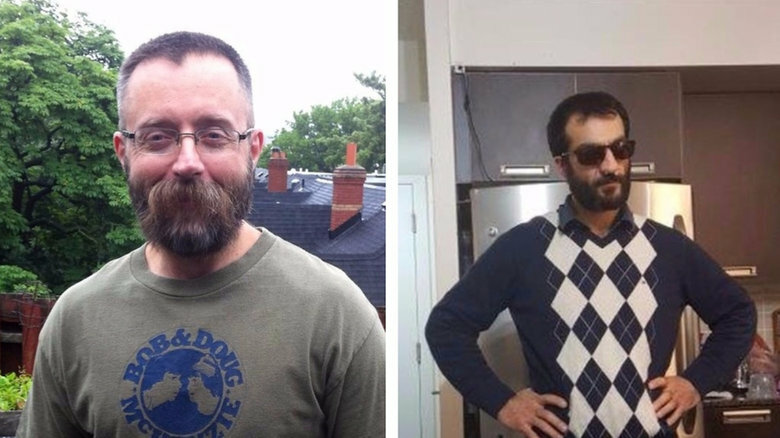 Since finding the remains, McArthur has been charged with first-degree murder for the deaths of Majeed Kayhan, Soroush Marmudi and Dean Lisowisk. (Kayhan was another man profiled in our initial report.) The 58-year-old Kayhan was a regular barfly in Toronto’s Gay Village but then he stopped showing up to his usual spots. After more than a week of silence, his son reported him missing in Oct. 14, 2012. Though McArthur has apparently been active since 2010, it appears he’d become more active recently. Between May and July of last year, an additional three men from the area were reported missing. The disappearances have also all happened over holiday weekends — Kinsman and Esen went missing over Pride and Easter respectively, and the other men went missing over Labor Day, Christmas and Thanksgiving. Toronto Police also released images of the five known victims, which we’ve included in a gallery below. Correction: A previous version of this article said the remains were found in McArthur’s own backyard, rather than that of one of his clients.